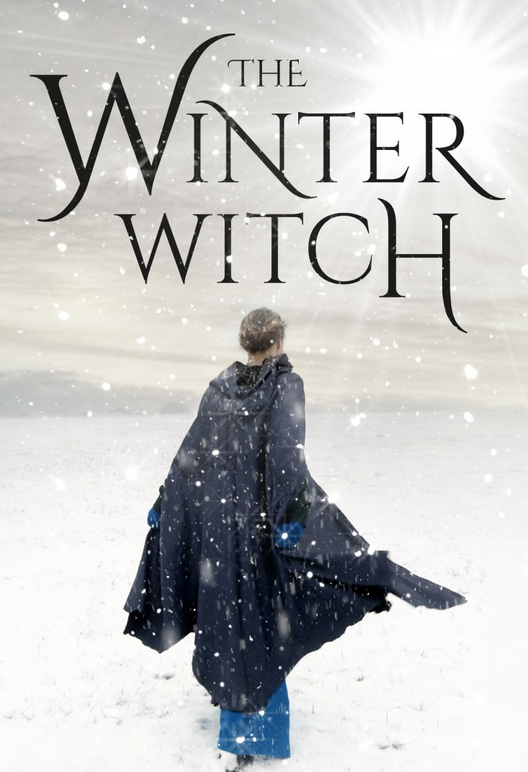 "Mayhem, Witch Trials, and Magic in an Unpredictable Tale"
The Winter Witch is set back in a time when people where suspicious but not necessarily on witch hunts. It seems they suspect but don't immediately kill in this book. 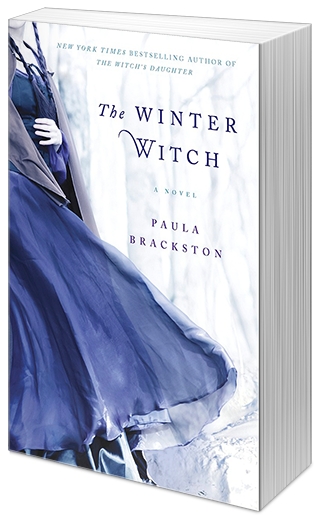 This is a battle for love, life, and an understanding of hard times mixed with magic in unusual ways. There is sorrow in this book, happiness, and mayhem in ways that only this time could convey. In her small early nineteenth century Welsh town, there is no one quite like Morgana. She is small and quick and pretty enough to attract a suitor, but there are things that set her apart from other girls. Though her mind is sharp she has not spoken since she was a young girl. Her silence is a mystery, as well as her magic—the household objects that seem to move at her command, the bad luck that visits those who do her ill. 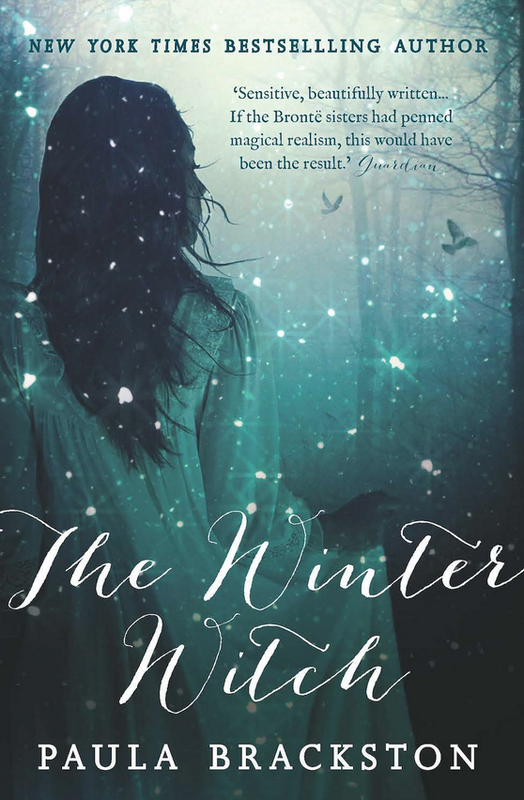 Concerned for her safety, her mother is anxious to see Morgana married, and Cai Jenkins, the widowed drover from the far hills who knows nothing of the rumors that swirl around her, seems the best choice.